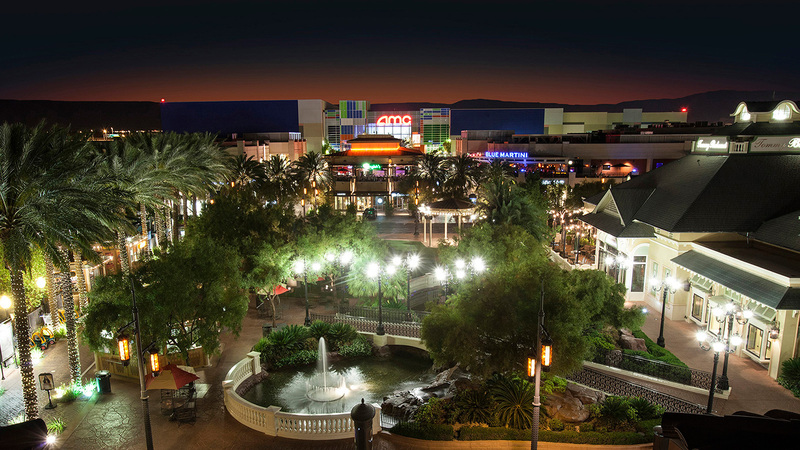 If you are looking for world-class shopping and dining opportunities, head a few minutes up Las Vegas Boulevard to the Town Square shopping complex. 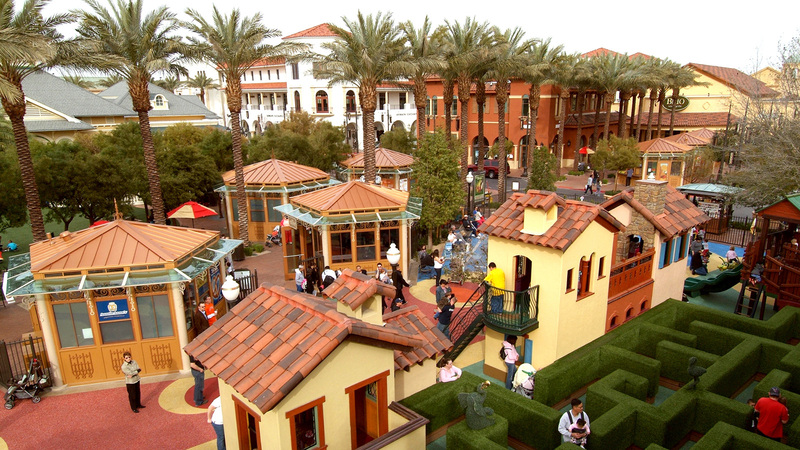 This unique open-air mall also features some of the best casual and upscale dining options available in the entire city. Town Square also features a number of different entertainment opportunities for a full day of fun for your entire party. For the best in fast fashion, including H&M, Express, Hollister and many more, take a stroll through Town Square to find a great new outfit for your night out on the town. 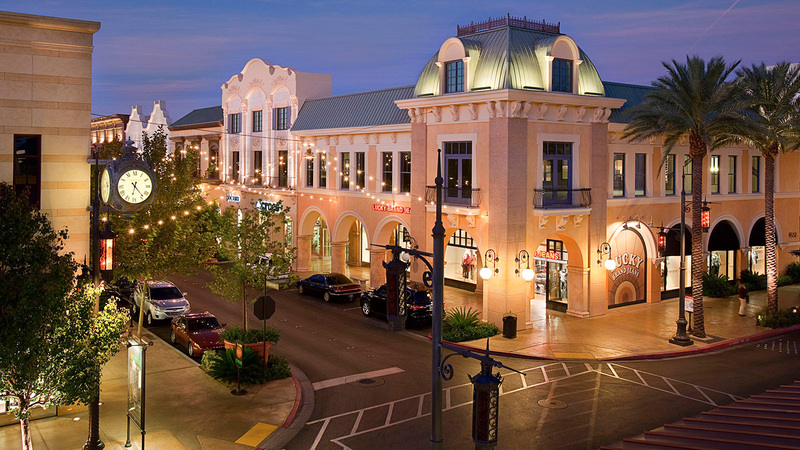 If you are looking for more refined shopping options, Town square features Armani Exchange, Guess, Saks Fifth Avenue and many more. If you are interested in picking up the latest gadget, stop by the Apple Store. 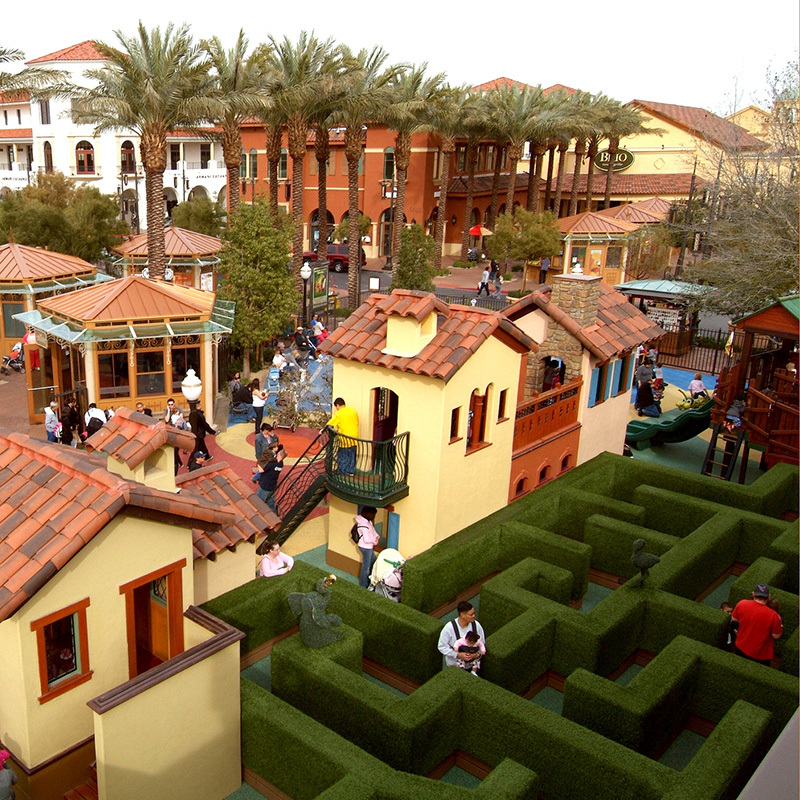 No matter what you are looking to buy, you are sure to find it at Town Square. Featuring a host of different restaurants all with their own uniquely delicious cuisine, head over to Town Square. Whether you are craving fine dining options including Tuscan inspired Italian at Brio, or a perfectly cooked filet mignon paired with an award-winning glass of wine at Fleming’s, you are sure to find it here. Or, you may be craving something simpler, yet still delicious, such as the famous Bobbie from Capriotti’s Sandwich Shop, or comfort style BBQ from Pot Liquor. No matter what type of cuisine you are in the mood for, Town Square is a great option to find it. Don’t forget to catch a movie at the digital theaters in the mall or grab a cocktail at the chic nightclub and lounge, Blue Martini, if you are looking to make an entire day of your outing. Located a mere 5 minutes from Tahiti Village Resort & Spa, make sure to take advantage of the complimentary shuttle service to this world class mall.